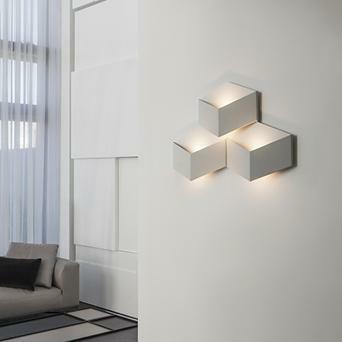 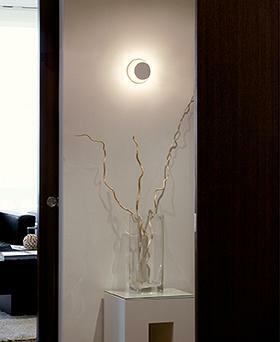 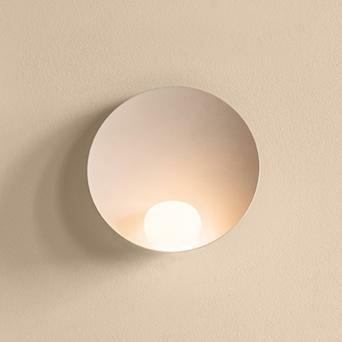 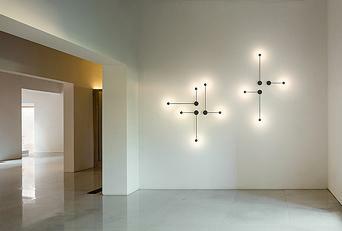 Vibia offers a wide range of designer wall lamps. 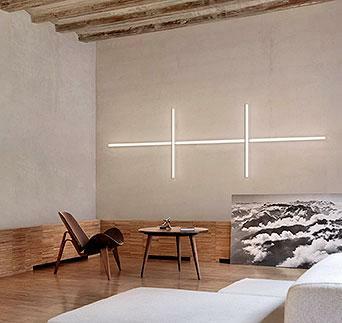 Vibia’s wall lights provide spatial depth and artistic plasticity to walls, converting them into three dimensional murals. 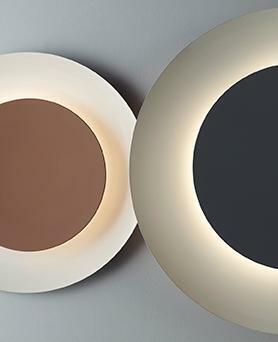 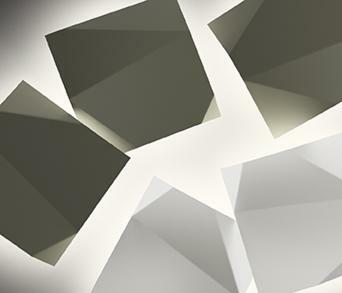 Walls become the backdrop for a fluid choreography of light and shade, offering added value to any interior design project based on the possibility of converting the wall into a compositional mural defined by light. 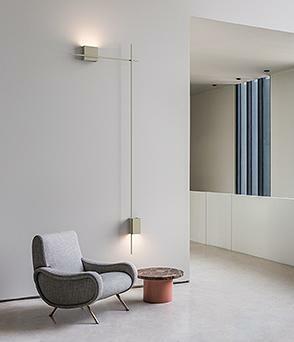 Wall lights are put at the service of the interior designers providing them with a range of tools for converting the wall into a feature, suitable for both public spaces (wall lamps for restaurants, offices, hotels…) and private spaces (wall lamps for bedrooms, living rooms…). 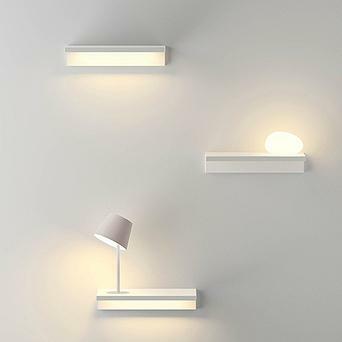 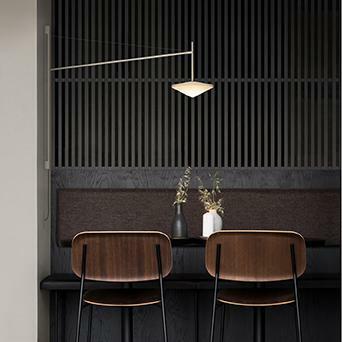 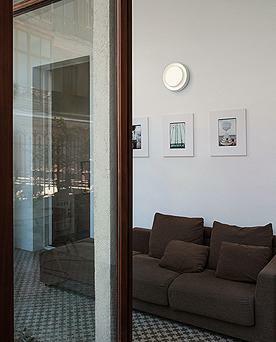 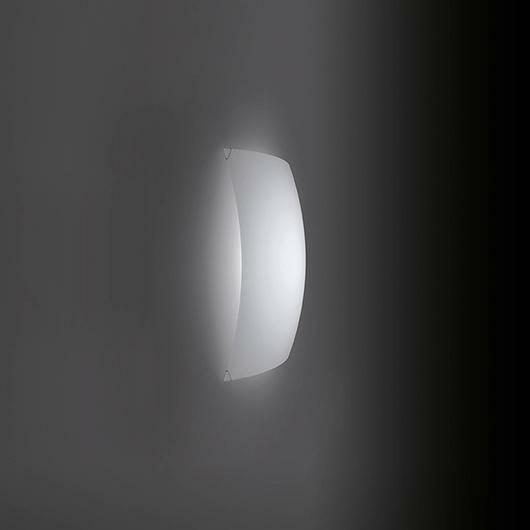 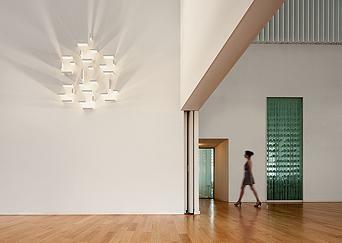 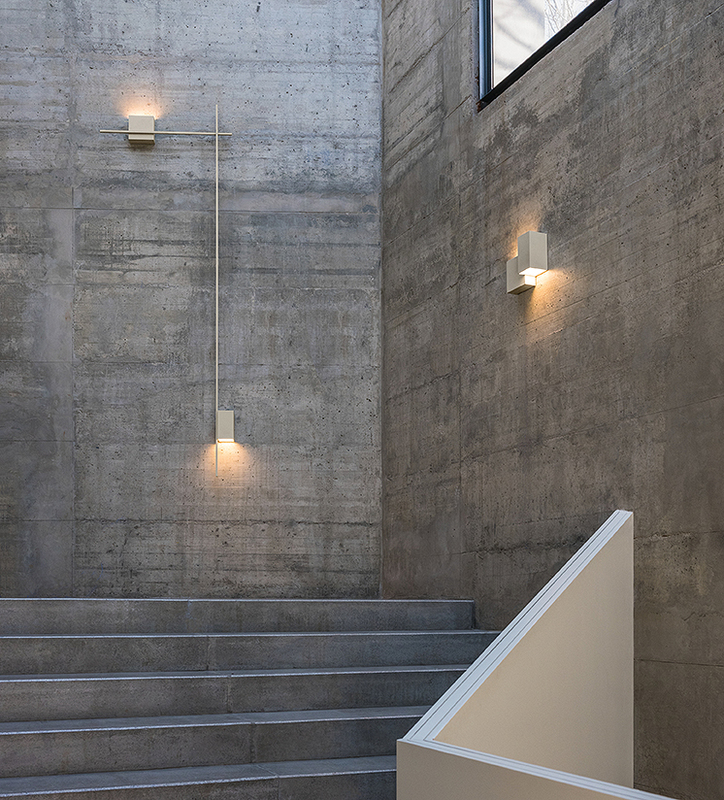 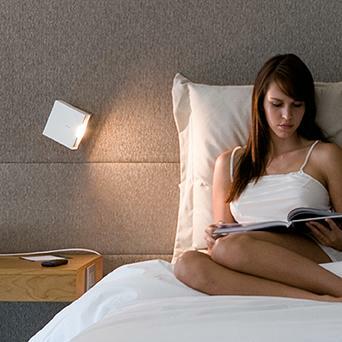 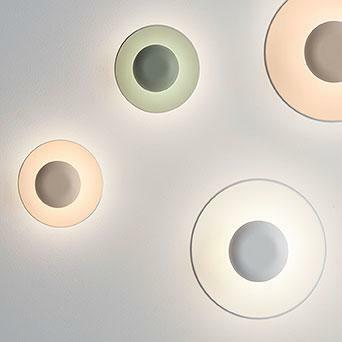 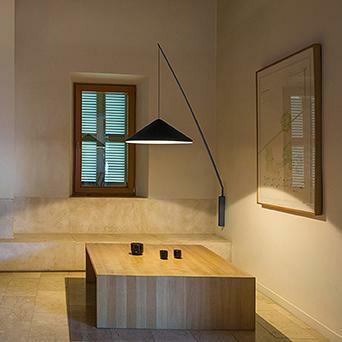 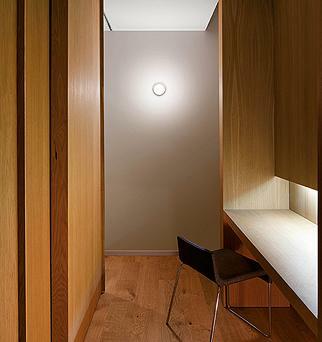 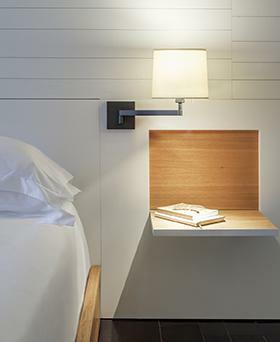 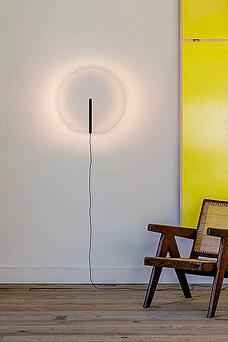 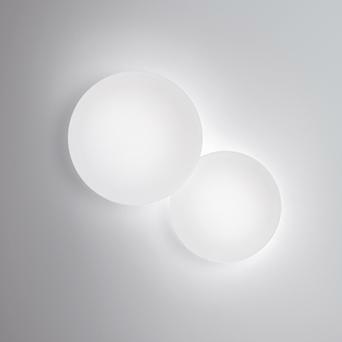 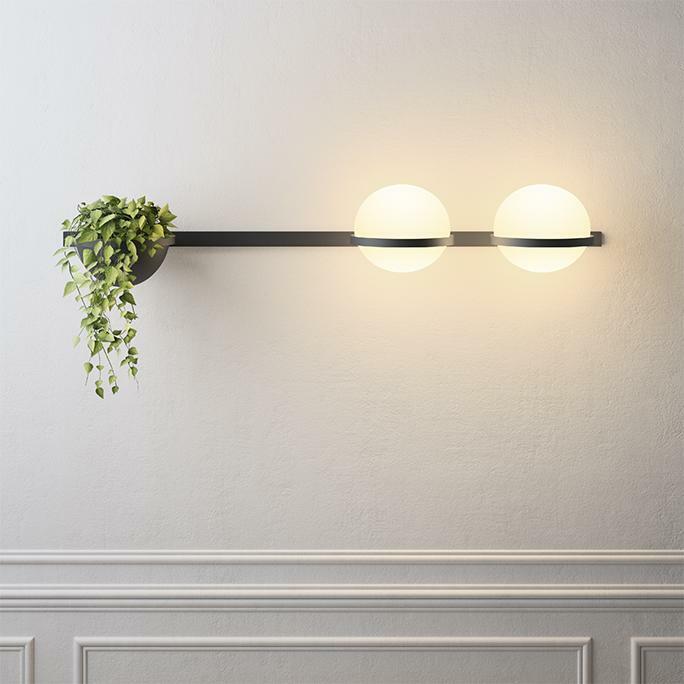 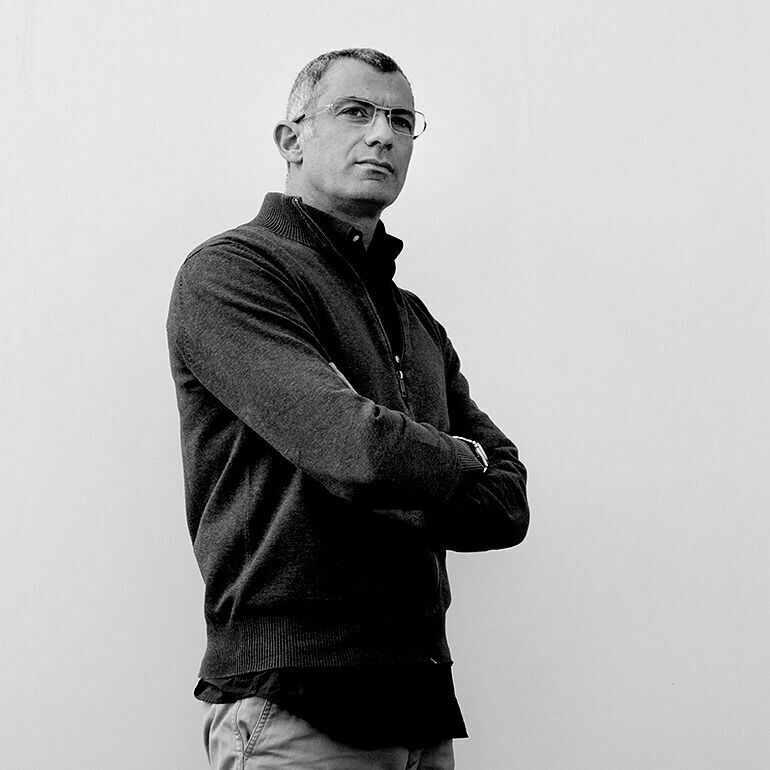 Most of Vibia’s wall lights incorporate LED light sources.